Tomorrow’s travel experience has just arrived. Leveraging NXP’s already popular MIFARE ICs, the new MIFARE 2GO cloud service digitizes traditional transit passes so they can be seamlessly managed and used on NFC-enabled devices. 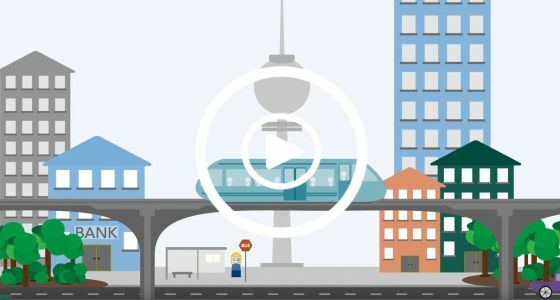 Prepare for a new era in Smart City services. 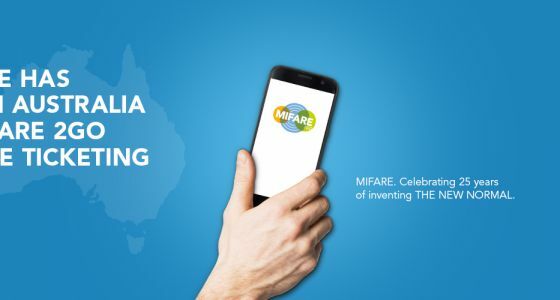 MIFARE 2GO delivers a world of richer user experiences beyond what traditional fare payment systems have provided until today – before, during, and after the journey – for everyone, independent of location and time. 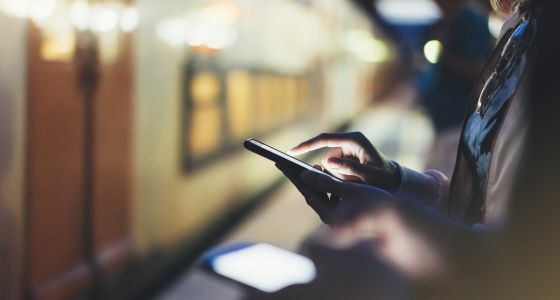 Public transportation has just gone mobile and can now offer the same convenience as alternative and increasingly popular travel options, like ride sharing provide. The ease of mobile fare payments can also extend beyond transit applications. With NXP’s MIFARE 2GO, digital credentials can also be used with smart card access control systems, loyalty rewards, and more. MIFARE 2GO is a cloud service that manages digitized MIFARE product-based credentials. It connects services with devices – and helps operators issue their services instantly on any NFC-enabled mobile device. For the benefit of maximum security and minimal integration effort, NXP advocates the usage of a tamper-resistant, EAL 5+ certified Secure Element (SE) as the most effective choice of implementation for MIFARE 2GO. Using MIFARE 2GO, transit agencies benefit from significantly reduced cash handling, decreased card lifecycle management and infrastructure costs, while offering time savings for passengers. Optimized to work with existing MIFARE product-based infrastructures, and designed to support all mobile and wearable platforms globally, MIFARE 2GO is an extension of NXP's MIFARE portfolio and offers a unique combination of security and scalability. Working closely with Google, NXP has integrated MIFARE 2GO with Google Pay. 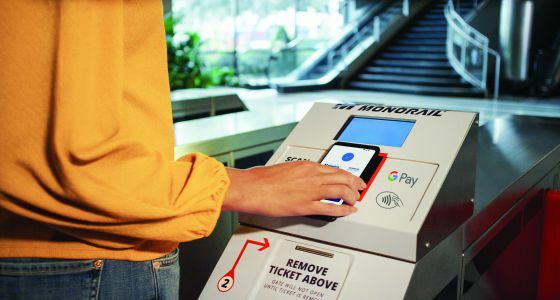 Seamless integration of existing MIFARE solutions into Google Pay enables transport agencies to enter into a direct dialog with travelers. This solution serves as a catalyst for mobile transit as it will be available for any consumer equipped with an Android NFC-enabled device supporting Android 4.4 and above. So, like you can store your bank cards on Google Pay, you can also store your MIFARE-based transit cards and tickets on Google Pay, for even more seamless rides. Have a look at the short video clip on the right to see how this looks like. 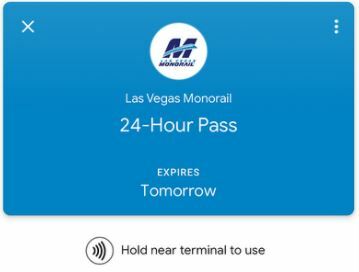 Get inspired by the first deployment: Google, NXP and Las Vegas Monorail have collaborated to bring the future of mobile ticketing to Las Vegas. Discover more in the articles listed below. Interested in MIFARE 2GO? Contact Us Today. NXP does not collect any personal data of the user nor data exchanged between your app and the tag. For more information and in case you would like to disable Google Analytics in your application, please contact us at taplinx@nxp.com.